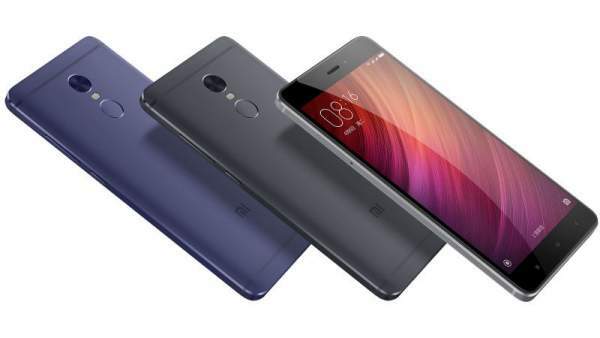 Xiaomi Redmi Note 4 Next Sale Date Flipkart & Mi.com: Flipkart and Mi.com will conduct the next flash sale of Redmi Note 4 soon. Xiaomi has previously claimed that Mi and Flipkart, collectively, sold 250000 units of Xiaomi Note 4 in just 10 minutes on January 23. The company also announced that they had crossed about a million ‘Notify Me’ requests for the smartphone on Flipkart. “We are really thankful to everyone for making the first sale of Redmi Note 4 a great success. We are incredibly ambitious about this product, and it gives me immense joy to start the year with such acceptance and love for Redmi Note4,” were the words of Xiaomi representative while confirming the number of devices sold during the previous sale. Xiaomi Note 4 upcoming sale on Flipkart.com is on 8th February 2017, Wednesday. Mi Note 4 features a 5.5 inches full HD display with a 2.5 D arc glass design on top. The device is powered by 2 GHz octa-core Snapdragon 625 coupled with a high power graphic card. There is a primary camera of 13 megapixels with PDAF, f/2.0, aperture and a 5 megapixels camera on the front side of the device. The device is powered by 4100 mAh battery. Mi Note 4 runs on Android OS Marshmallow v6.1 and the users will soon get the Nougat beta version very soon. The device comes in the large variety regarding RAM, and internal memory, the available variants regarding RAM and internal memory are- 2 GB RAM with 32GB internal memory, 3 GB RAM with 32 GB internal memory and 4 GB RAM with 64GB internal memory. Check: Microsoft Windows 11 Release Date. This smartphone has a full metal unibody design. Speakers are placed at the bottom of the device, and the fingerprint sensor remains at the back like the tradition. Note 4’s camera low light performance is still an issue. The User Interface (UI) is powered by some nifty apps like dual-apps which can help a user to access two Whatsapp account at a time. Flipkart is selling the device in Twp color variants only. The colors are Gold and Dark Grey. The famous ‘Matte Black’ remained unavailable this season. 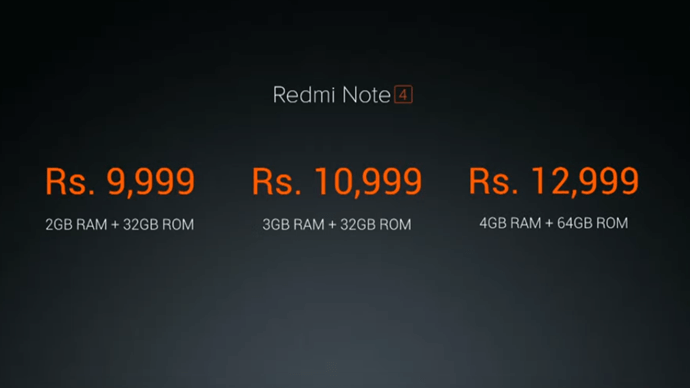 The 3GB RAM and 32 GB, an inbuilt memory device, is priced at Rs. 10,999 and the 4 GB RAM and 64 GB internal storage variant is priced at Rs. 12999. The base variant of this series with 2 GB RAM and 32 GB internal memory is priced at Rs. 9999. Stay tuned for more updates and news.